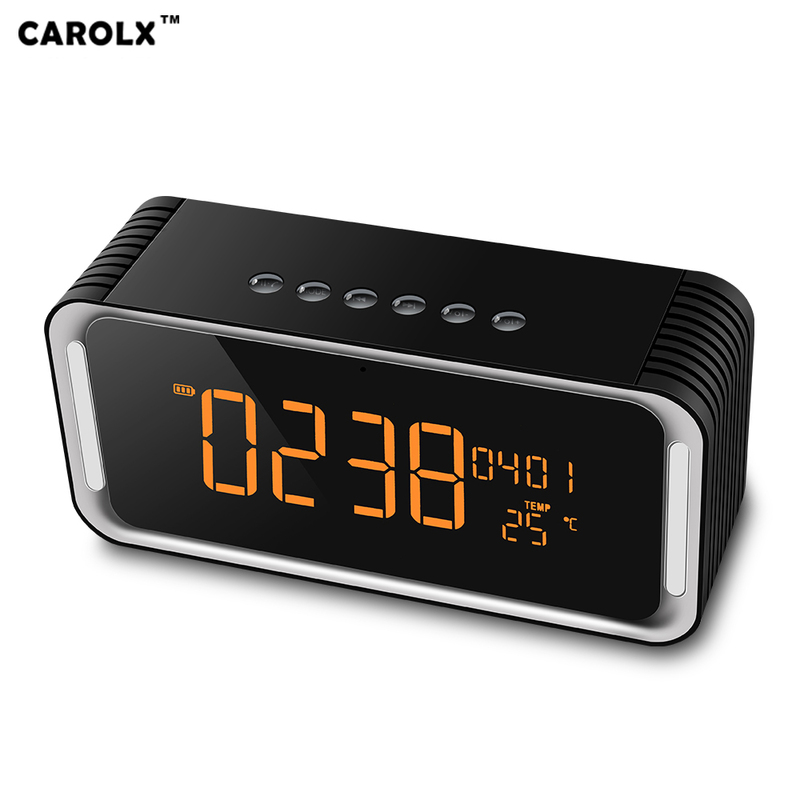 Successfully Added Multi-function Digital Display Bluetooth speaker - Bluetooth 4.2, 2000mAh Battery, Night Light, Alarm Clock, Temperature to your Shopping Cart. A multi-functional Bluetooth box with a LED display, a temperature display, a double alarm clock, a sleepy reminder, a 5 Watt speaker that brings your music into life, and the battery's 2000 Ma battery means it can run for four hours. A loudspeaker can be used as a hands-free device for mobile phones, so you can't miss any calls..